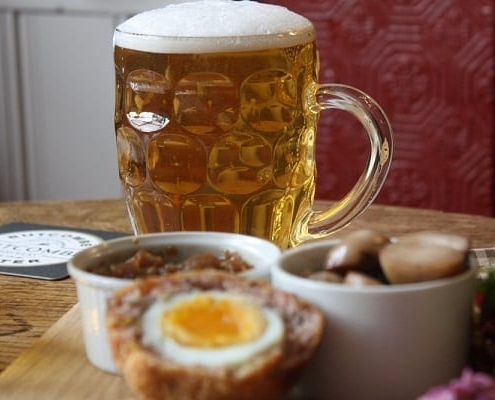 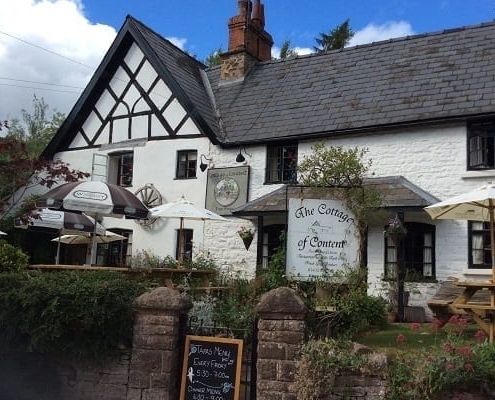 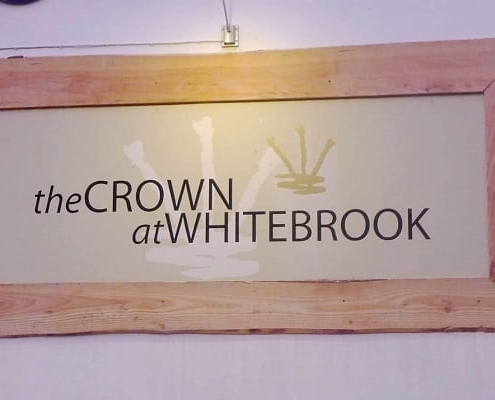 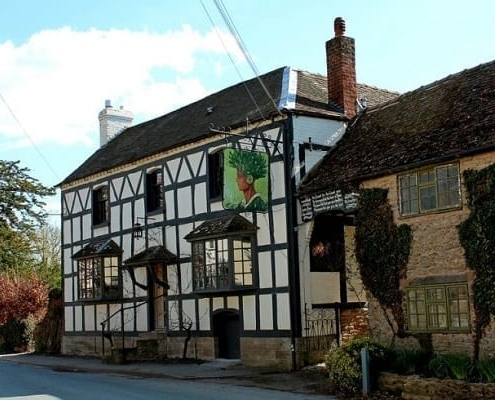 If you don’t fancy cooking in your well-equipped kitchen then you could take a short stroll up to the gastro-pub in the local village pub offering a fresh daily menu at reasonable prices. 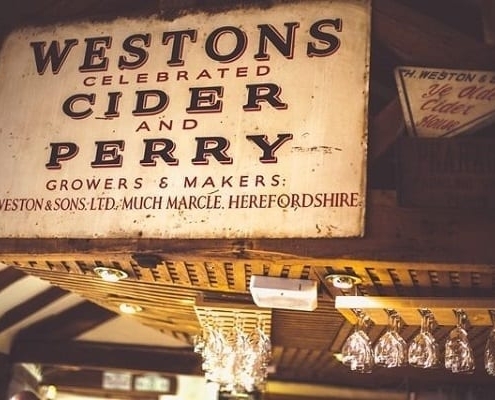 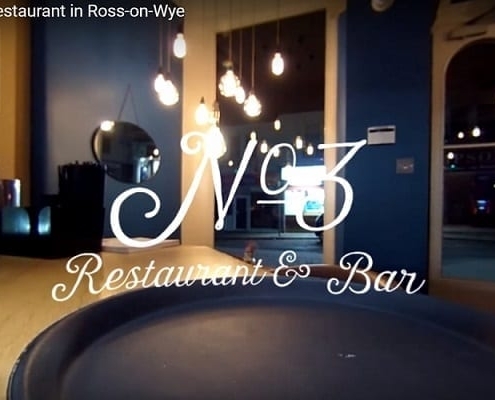 And in Ross on Wye, just 3 miles away, there are plenty of options of pubs and restaurants to suit all tastes and styles and a good selection of local shops to buy provisions and find locally sourced produce. 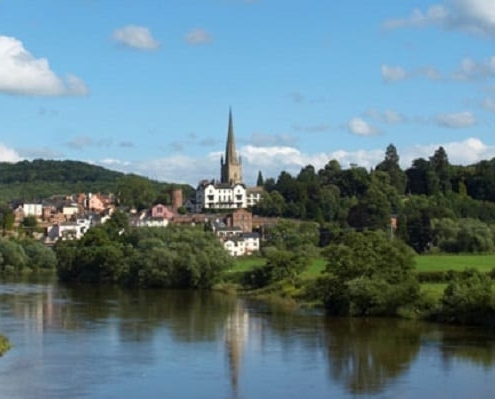 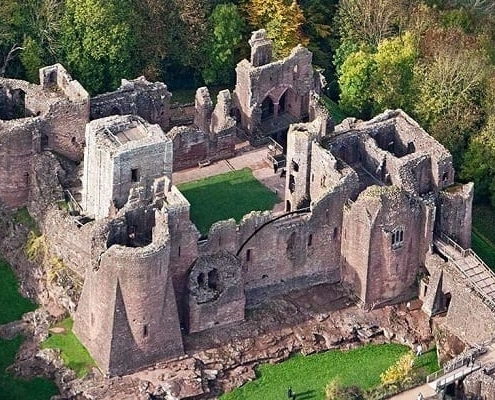 Visit nearby Ross-on-Wye for a great day out! 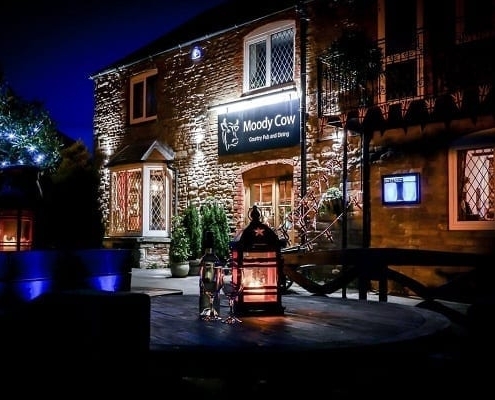 The Moody Cow - very handy in Upton Bishop village! 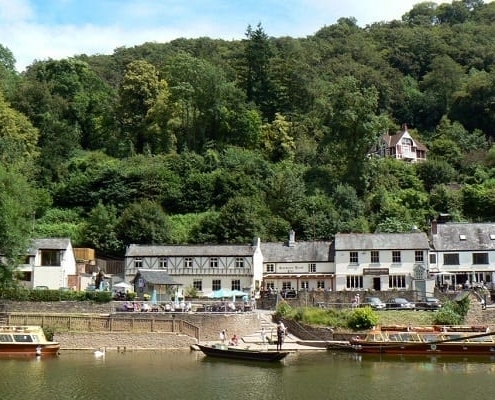 Visit the famous Saracens Head Inn in Symonds Yat.